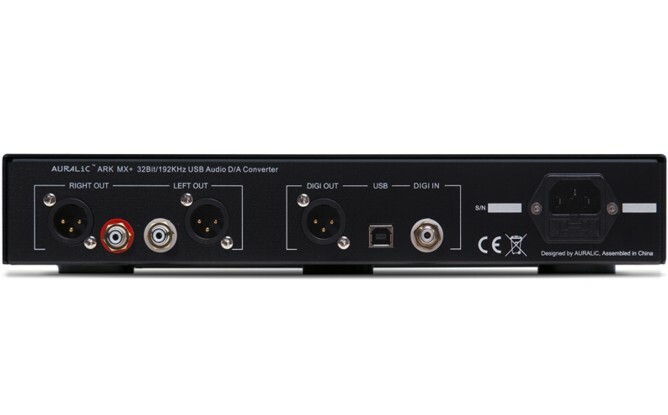 ARK MX+ is a 32 bit / 192KHz USB D/A converter which has been created for modern leisure lifestyle. It is advanced in design, powerful in functions and precise in musical representation. 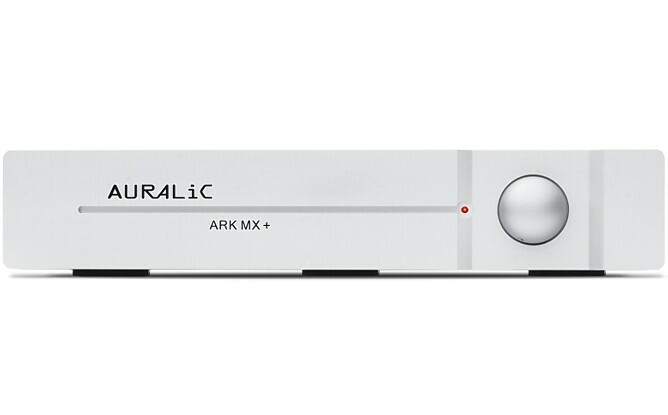 Based on ActiveUSB� , AFN402� , Alire� , Purer-Power� , self-adapt upsampling circuit and other innovative patents solely owned by AURALiC , ARK MX+ will enable its user to fully enjoy the musical beauty by perfectly replaying the Hi-Rez format music and discovering every detail of the original recordings. In the mean time, AURALiC is operating under very strict examining system. It not only pays special attention to the testing and selection of key components, but also focuses on the subjective evaluation of products. Every single product is listened and checked over very carefully by the designer before delivery to our customers. For us, ARK MX+ is an artistic work that bears our dream and glory. Restless technical innovation, meticulous working attitude together with perfect manufacturing requirements are to spare no efforts from us to make your private music hall better than ever. Garanţia pentru acest produs este 36 luni.